Little simple but fun game for you here. Good for mini red players of 5-8ish. 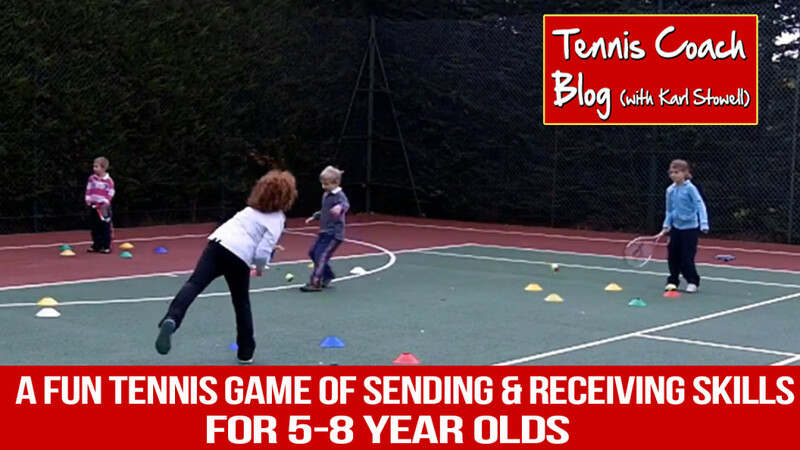 This game is good for sending, receiving, catching and feeding skills. It’s done in pairs so you can lots of children doing it with no standing in line. Watch the video below to see the game. Nice to see slight variations to games I use. As you know kids like change! Tanks and send me more Drill for 5-8 year olds.